If you enjoy working on your Toyota car and would like to service your vehicle yourself, simply fill out the form and we will have your new Toyota parts ordered for you! 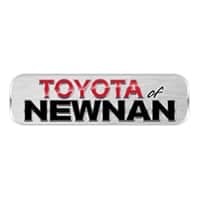 It is important that whether you are driving a pre-owned Toyota or a new 2019 Toyota 4 Runner that you always use OEM replacement parts to ensure the highest quality. Also be sure to check out our Toyota parts specials page for updated deals on OEM parts!